The Caribbean was once a place where piracy was rampant. Like many other small coastal ports in the area, Omoa in Honduras, suffered from the plague of piracy. The community and popular port was pillaged so often that it suffered immensely. To combat these scoundrels, a great fortress was constructed in the hopes of protecting the port. 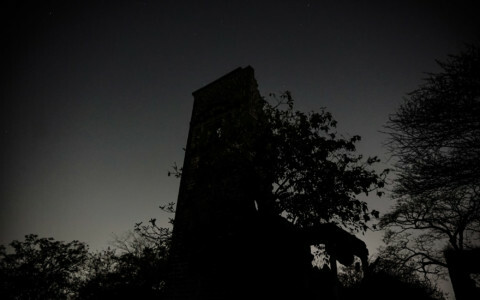 The haunted San Fernando De Omoa Fortress of Honduras at nighttime. The San Fernando De Omoa Fort was built between 1756 and 1775. By the time of its completion, piracy had declined. However, political landscapes had evolved in the area to give the fortress new meaning as a strong hold against the British, who were now opposing the Spanish in the American Revolutionary War. Cannon used in battles at the haunted San Fernando Omoa Fortress. 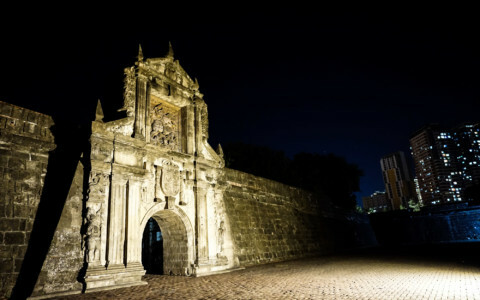 In October of 1779 the San Fernando Fortress was the setting for a great battle, which saw a small squad of British soldiers capture the fort. Though the British were victorious, they only held the fort for a small amount of time, opting to abandon it before the Spanish could attack and reclaim the area. 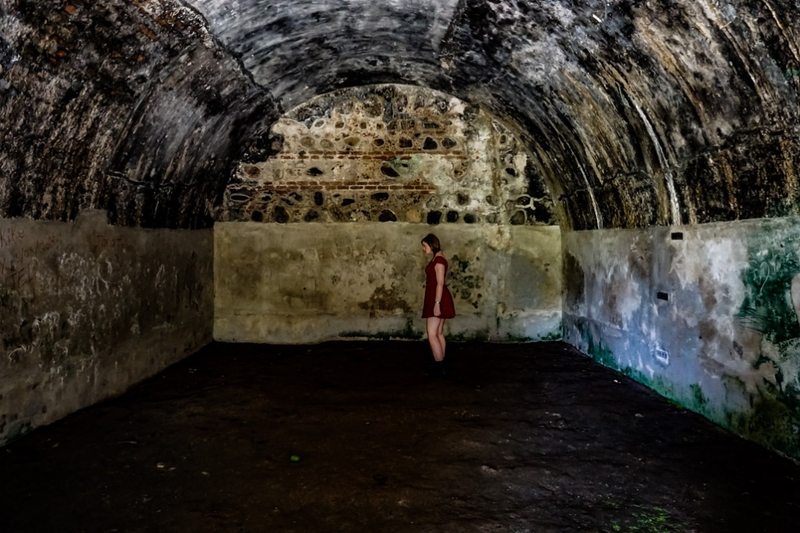 Exploring some of the many cold, dark rooms of the San Fernando Omoa Fort. Years later the fort was altered for use as a functional prison. 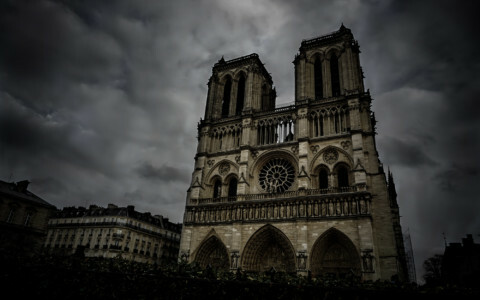 It held prisoners until 1870 when it was abandoned once again. 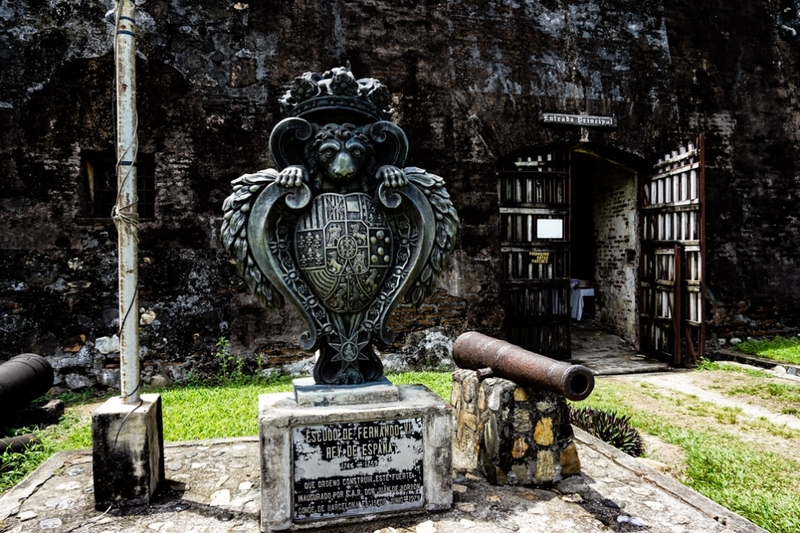 Entrance to the haunted San Fernando Fortress of Omoa. 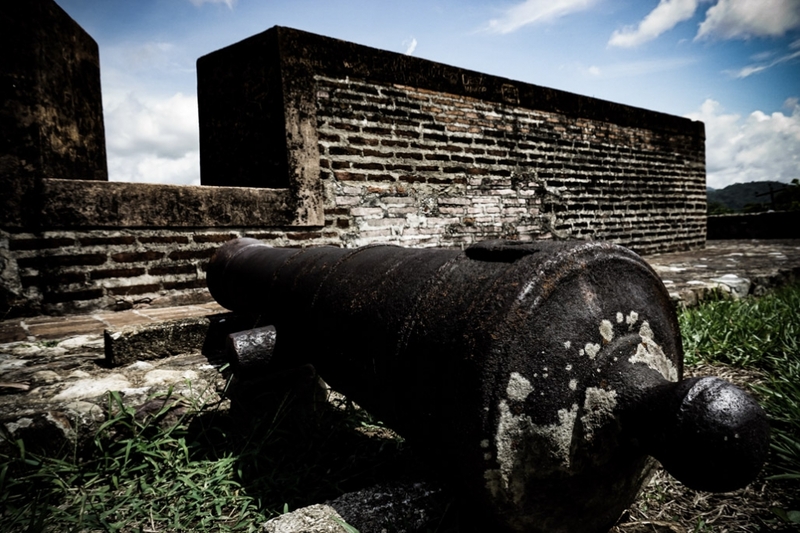 Today, the San Fernando De Omoa Fortress still stands. It has become a protected landmark, with the Honduran Government working to restore and keep the site open as a historical museum. More dark rooms underneath the haunted Fortress in Omoa, Honduras. 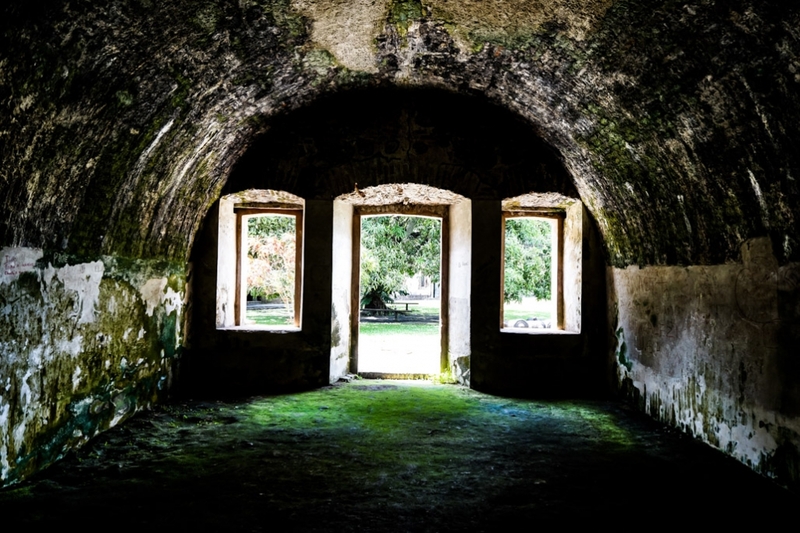 With such a long and turbulent past, it is no surprise that there are many ghost stories surrounding the supposedly haunted San Fernando De Omoa Fortress. Looking for ghosts at the most haunted place in Honduras. 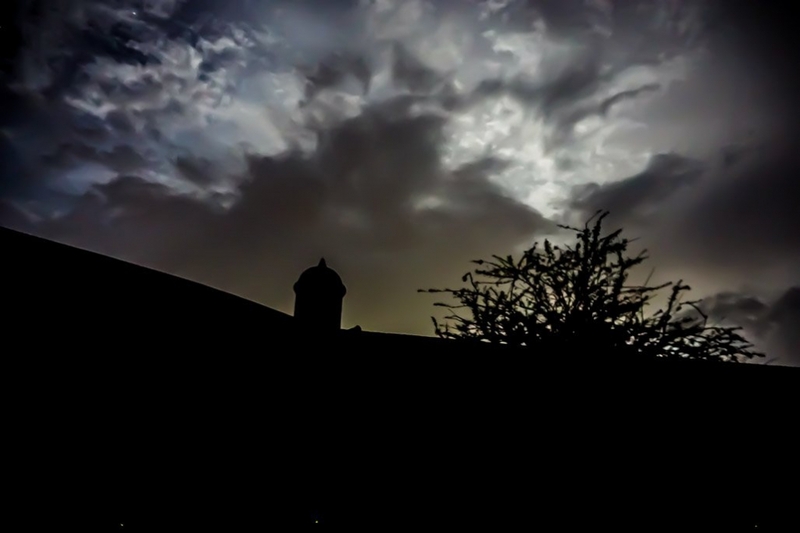 Many locals, especially those who live nearby, have told spooky stories relating to the fort for many years. They have recounted hearing unexplainable noises radiating from the empty fortress after night fall. 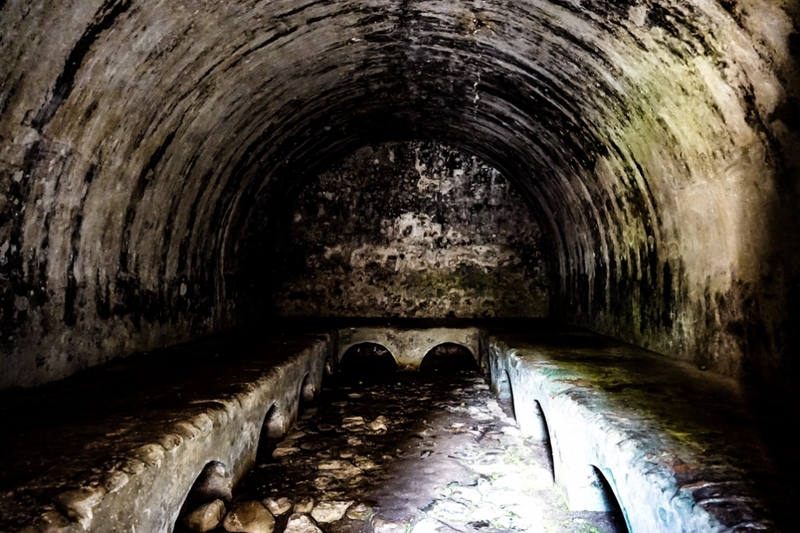 These include noises such as cannon fire, gun shots and footsteps scrambling around inside the empty fortress. Many have also claimed that disembodied screams of agony and soldiers shouting out orders still echo through the empty fort. Others have even caught glimpse of shadow figures patrolling the perimeter of the fortress before disappearing into thin air. Could these noises and sightings be residual hauntings left over by the great battle that occurred at the fort many, many years before? Or, could there be intelligent spirits still lingering at the place they died or were imprisoned for lengthy amounts of time? Check out a paranormal investigation that I conducted at the fort, where I believe I captured a voice saying my name over a Spirit Box. 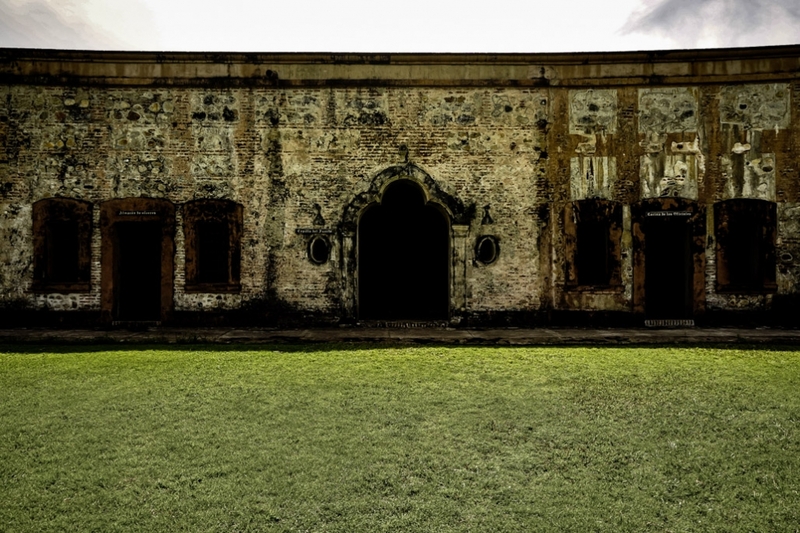 Exploring the courtyard of the San Fernando De Omoa Fortress. 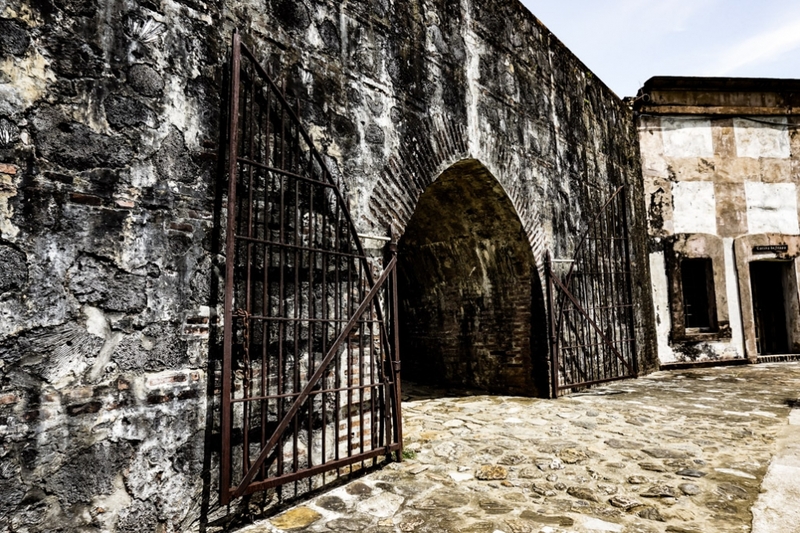 The haunted San Fernando De Omoa Fortress is located on the coast of Honduras. It operates as a museum, which allows visitors to explore the interior and exterior of the fortress for a small fee, which goes towards restoration efforts of the fort. Guided tours are also available at the ticketing office. 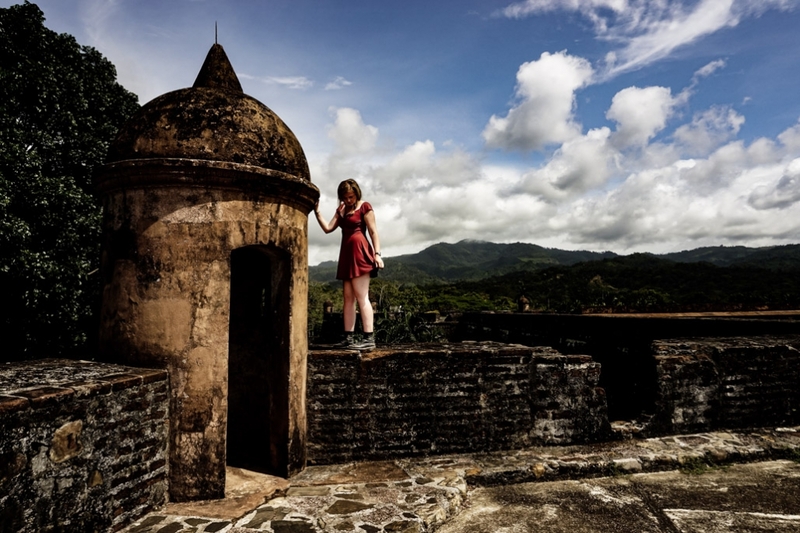 Visiting the haunted fortress of Honduras. I opted to stay in the small beach town of Omoa for a few days. The main beach front road, which holds most of the town’s accommodation and restaurants is about a 20-minute walk from the fort. Make sure to visit the beach if spending some time in the area! 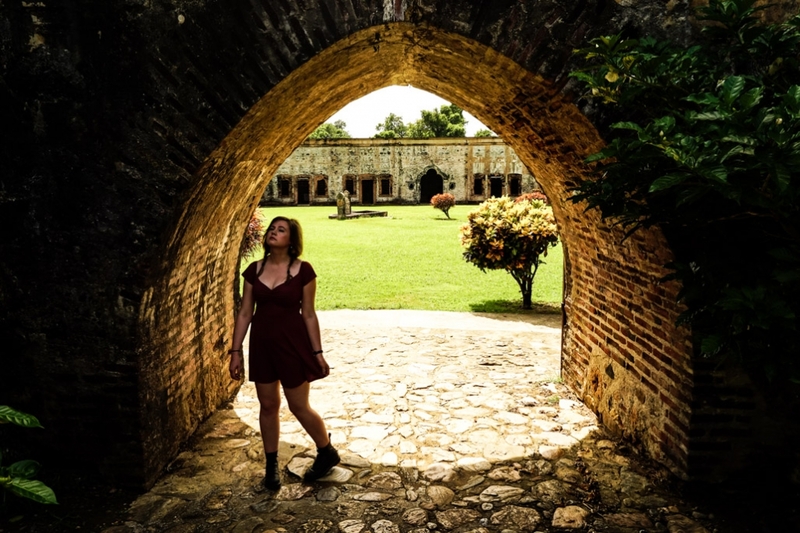 Exploring the haunted fort in Omoa, Honduras. If you are looking for other creepy places to visit in Central America, why not check out Xunantunich, a haunted Mayan ruin in Belize.